We have a number of features to enhance your browsing experience. On our RV inventory pages, you will find enhanced image galleries, enlargeable RV floorplans, and videos of many of our over 375 new and used recreational vehicles in inventory. 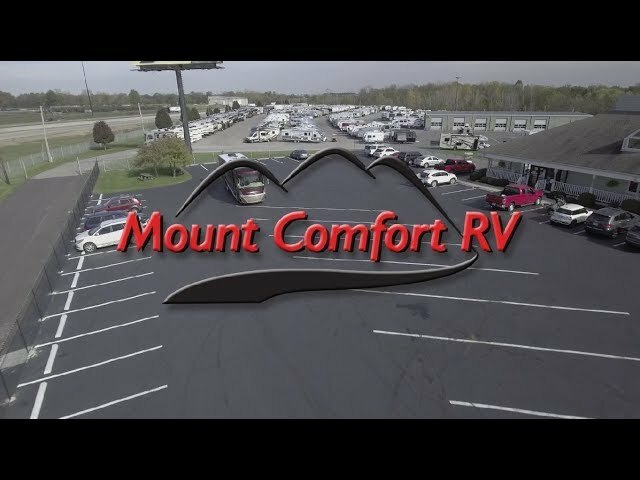 Our RV Showroom page boasts some of the latest RV models with practical innovations and home-like amenities that cannot be found at many RV dealers.